previous OnePlus 6T Review: After the Hype | The Best Option Still in 2019? Compatible Model: Apple iPhone X/XS. 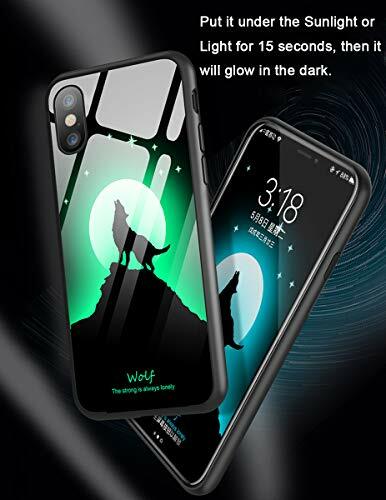 Material: Make of high quality TPU silicone bumper + hard glass back that provides excellent protection against accidental drops, knocks, bumps, scratches and dust. 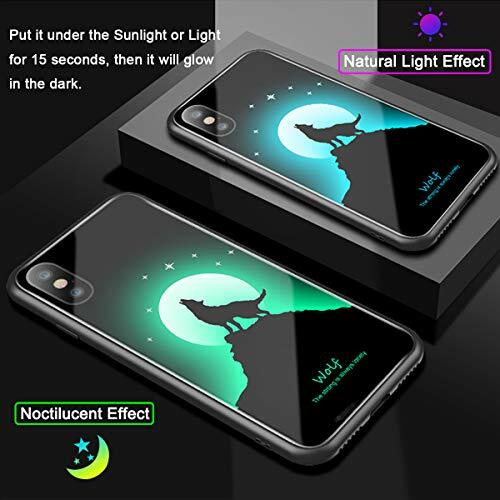 Luminous in the dark, makes your phone unique, stylish and attractive. 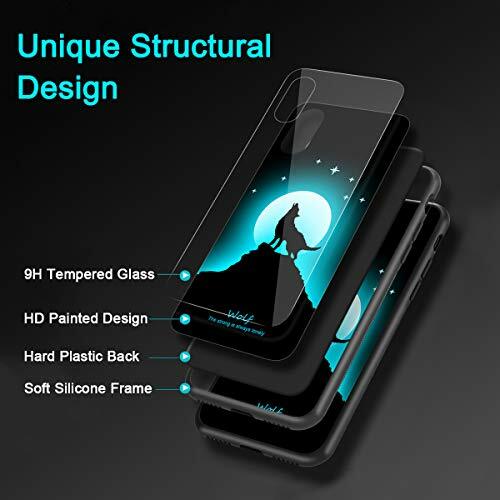 Exclusive design reveals the perfect shape of your phone, and allows you to access to all ports and buttons easily without having to remove the shell. Perfect cut-outs for speakers, camera and other ports. Compatible with Apple iPhone X/XS. 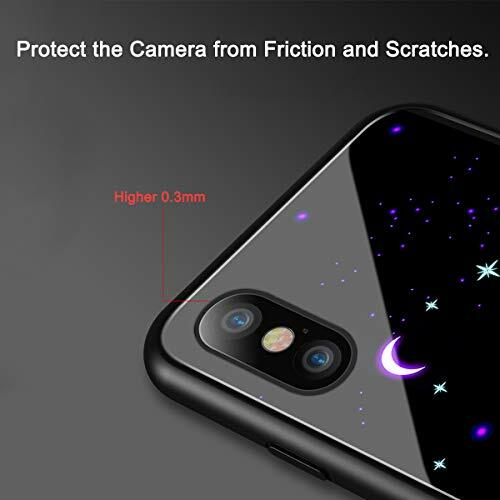 The premium soft anti-slip silicon frame and black hard glass back provides great protection for your phone against scratches, and other daily wear and tear. 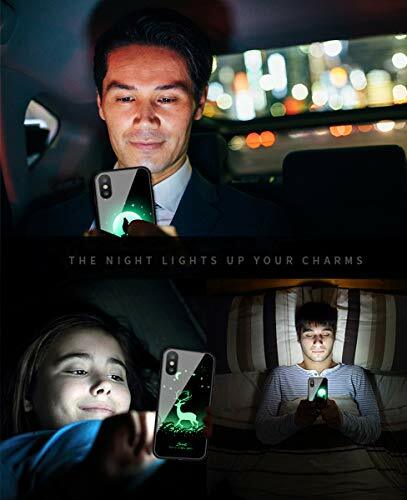 Put it under the sunlight or light for 15 seconds, then it will glow in the dark. The longer you absorb sunlight or light, the better the luminous effect. 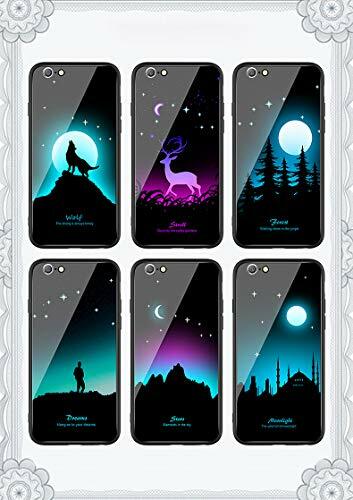 Unique luminous glow in the dark design with HD printing technology makes your phone stands out even in the dark after absorbing enough light.